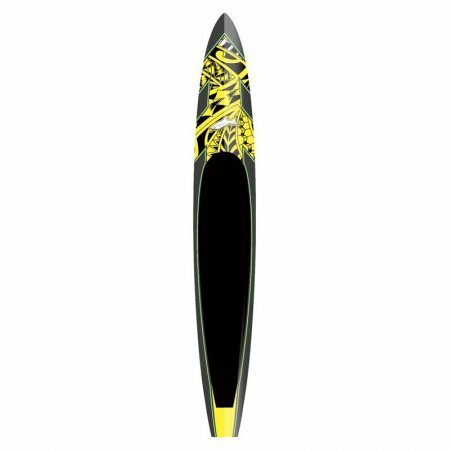 Infinity Blackfish Ltd – SUP, Windsurfing UK. 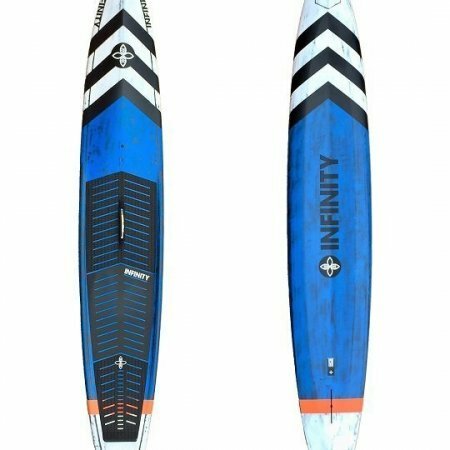 The 2019 Infinity Blackfish has had some serious focus on performance, but is eclipsed by the ease of use it delivers to the paddler. 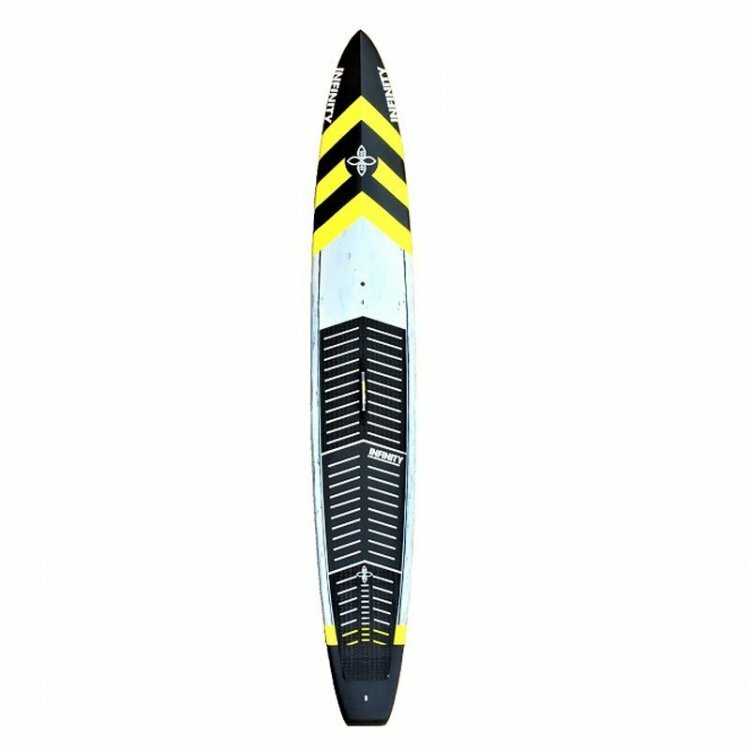 There’s no way we can deny this board – it’s the best all water raceboard we’ve ever paddled and that was proven at the APP Tour in London with Kai Lenny and the rest of the Infinity team grabbing plenty of spots. The concept for this board came about between Dave Bohene and Slater Trout who worked hard to develop the board, before starting the long process of evolution that many great boards go through. For anyone considering a Blackfish, you’ve already got a fair bit of experience and are really looking to up your game and this boards going to make a big difference. I was really lucky to paddle the Kai Lenny board that we picked up from the APP Tour in London and it was designed for Kai at 14 x 23. Obviously my own physical build is not quite that of Kai so I was a bit unsure of how it would work for me, but it did not disappoint. I took this board out to open water from Chichester harbour where we always get movement and chop added to by a stiff breeze. Into the wind and chop was so easy and pretty resistance free as the nose easily rode up over the bumps. On the way back in it rode very quickly as I easily left a sailboat behind and caught little runners that seemed to go on and on. You could definitely feel the hard edge rails lock down and hold the board in place, whilst that clever little bump in the tail gives a drive that is very obvious. The build of the board is super stiff, yet competitively light weight in the Team Carbon construction that has been designed to be light but with added reinforcements where needed. The usual brushed effect on carbon and amazing paint jobs really make these boards look special with some very comfortable deck pads in place. 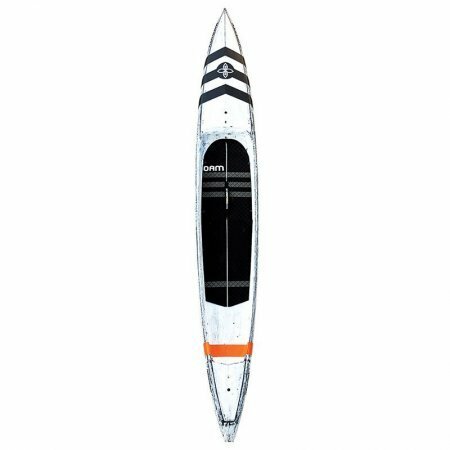 The design on first inspection looks like other allwater boards, but there are some very neat features that need mentioning. 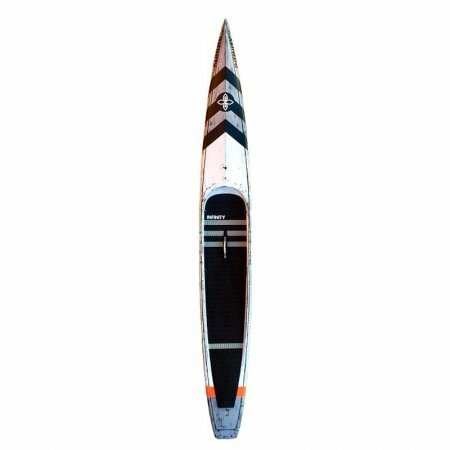 The boards outline is very very straight from tip to tail which means you carry the max width for longer and this increases stability. The rails are sharp and this reduces roll, but they’ve mixed that with a full length concave to increase speed and lift. Optional handle point on the front shoulders and a really comfortable and versatile centre handle for easy carrying Self venting valve to protect it from problems in the heat or transporting.